Georg Vrachliotis is professor of architecture theory and director of the architecture collection (saai | Südwestdeutsches Archiv für Architektur und Ingenieurbau) at the Karlsruhe Institute of Technology. He was appointed chairman (Dekan) of the KIT Faculty of Architecture in 2016. 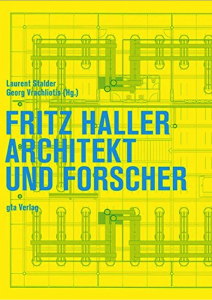 Georg Vrachliotis previously taught and conducted research at the Institute for the History and Theory of Architecture (gta) at the ETH Zürich. He studied architecture at the Berlin University of the Arts and did his PhD at the ETH Zürich in 2009. He was a visiting researcher at the Center for Cognitive Science of the University Freiburg, at the Spatial Cognition Center of the University Bremen, and at the UC Berkeley Department of Architecture in California. From 2006 to 2010 he was a guest lecturer on architecture theory at the TU Wien in Vienna. 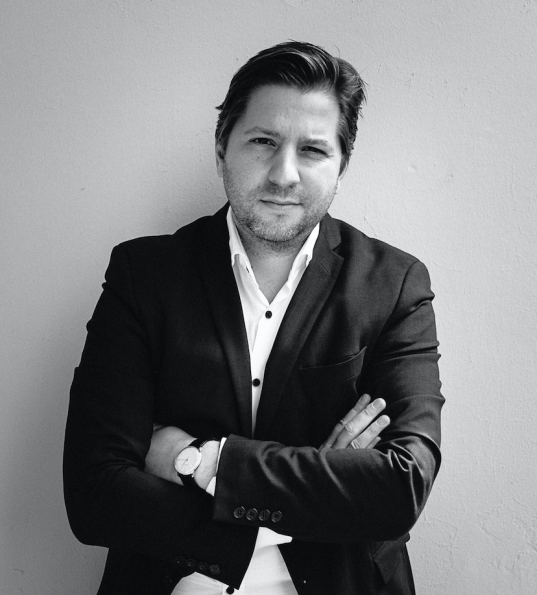 Georg Vrachliotis is member of the advisory board of the magazine ARCH+. 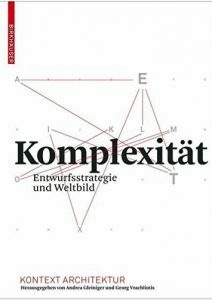 He is co-editor/co-author of the books Complexity. 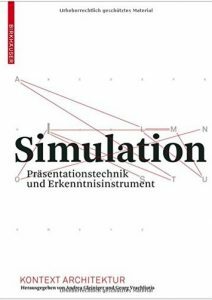 Design Strategy and World View (with A. Gleiniger, 2008), Simulation. 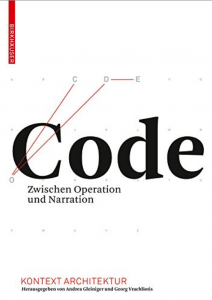 Presentation Technique and Cognitive Method (with A. Gleiniger, 2009), Code: Between Operation and Narration (with A. Gleiniger, 2011), Geregelte Verhältnisse. 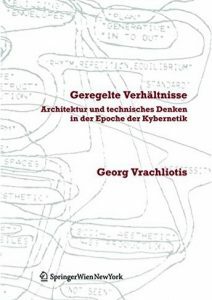 Architektur und technisches Denken in der Epoche der Kybernetik/Architecture and Technical Thinking in the Age of Cybernetics (2009), Structuralism Reloaded. 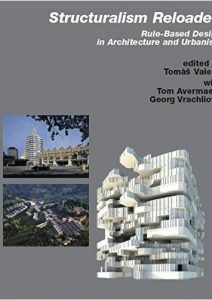 Rule-Based Design in Architecture and Urbanism (with T. Valena and T. Avermaete 2011), Fritz Haller. Architect and Researcher (with Laurent Stalder, 2014), Frei Otto. 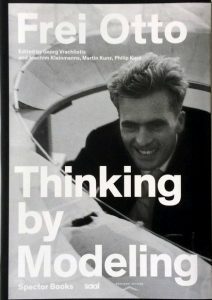 Thinking by Modeling (with Joachim Kleinhans Martin Kurt und Philip Kurz, 2017) and Frei Otto/Carlfried Mutschler. Multihalle (2017). He curated the exhibition Fritz Haller. 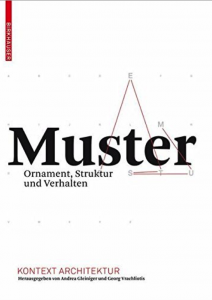 Architect and Researcher at the S AM Swiss Architecture Museum in 2014 in collaboration with the Institute for History and Theory (gta) at ETH Zurich (catalogue published by gta Publisher in 2014, with Laurent Stalder), the exhibition Frei Otto. Thinking by Modeling shown at ZKM | Center for Art and Media Karlsruhe (2016/17) in collaboration with the Wüstenrot Foundation (catalogue published by Spector Books in 2017) and co-curated (with Sally Below) the exhibition Sleeping Beauty. 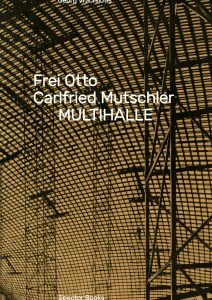 Reinventing Frei Ottos Multihalle (catalogue published by Spector Books in 2018) on the occasion of the 16th International Architecture Exhibition of the Venice Biennale in 2018.